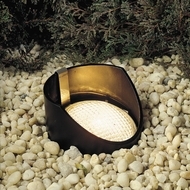 Outdoor Lighting - Security Lighting & Landscaping Lighting ~ Discount!!! Outdoor Lighting and outdoor decorative lighting sets the mood and improves your home's appearance while providing light to prevent common accidents and ensure your safety. 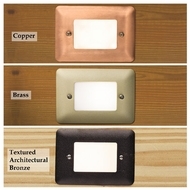 Outdoor wall lights, outdoor flood lights and low voltage outdoor lighting bring clarity to your abode. 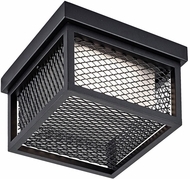 For increased energy efficiency, exterior LED lights and fluorescent outdoor wall lights are available for outdoor ceiling lights, outdoor lighting sconces, and other designer exterior lighting fixtures. 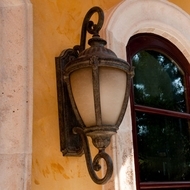 First impressions are everything, and Outdoor Lighting Fixtures are the definitive accessories to decorating your home’s exterior. 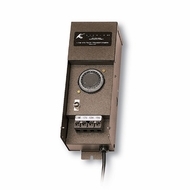 They can be installed indoors as well for an added retro or industrial look. When combined with Security Flood Lights, Outdoor light fixtures are the best way to beautifully present your home while keeping it safe and secure with quality lighting outside your home. 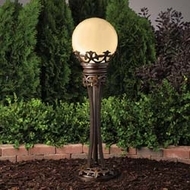 To see a beautiful collection of outdoor lighting, visit Arroyo Craftsman Lighting or for a larger selection, visit our landscape lighting section to see more designer outdoor lighting. 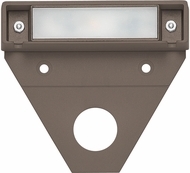 Outdoor decorative lighting today has reached an unparalleled artistic quality and is more exciting than ever. Outdoor landscape lighting is about painting a picture of your home at night and using lights to achieve your dream home. Properly placed and designed outdoor lighting offers a scenic and dramatized creative landscape and highlights the features of a home. 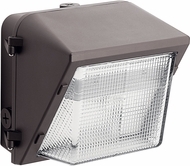 It's fun and easy and you don't need an electrician when you use lighting outside and affordable outdoor landscape lighting fixtures that are easy to install. Beautifying the exterior of your home and landscape with outdoor landscape lighting fixtures, inexpensive outdoor lighting sconces, and the best designer outdoor lighting will raise the financial and aesthetic value of your residence. After dusk, you and your loved ones will enjoy the scenic view as you drive and walk to your newly lighted home because of the light fixtures. 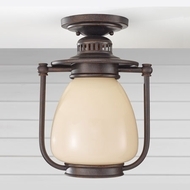 Outdoor fixtures also make it easier to enjoy the outside of your home. Lighting up your landscape and deck or patio will also extend time spent together savoring the moonlight, stars, and outdoor activities. 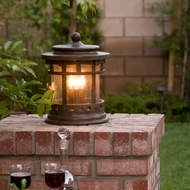 Put some affordable lighting outside, and your home can become party central for friends and family. Don't be afraid to experiment with different lighting effects. 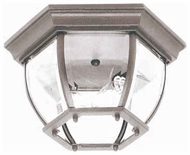 Low voltage outdoor lighting fixtures can be easily moved to change the lighting or to accommodate plant growth or new plants near your light fixtures. Outdoor low voltage lighting systems are easy to install and can be buried in a shallow trench. Draw a sketch of your house and your landscape, including all the plants, patios, doorways, drives, paths and other strong features from an aerial perspective in order to figure out where you should place your designer exterior lighting. 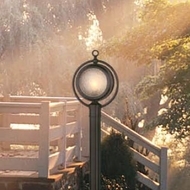 Low voltage outdoor lighting is ideal for paths, plants, small garden areas, and sculptures or fountains. 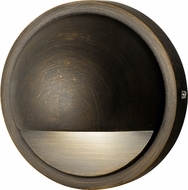 Low voltage well lights are useful for creating uplighting effects around a home, plants and trees. 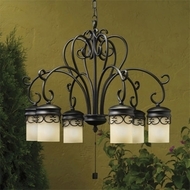 Buy designer outdoor lighting fixtures such as these from Affordable Lamps and save money on the product and shipping. 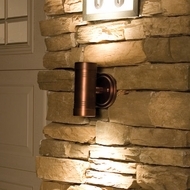 Outside wall and ceiling lighting will warm up the appearance of your home and add charm. Nothing gives a more polished look and stylish appeal than a well-lit front entrance, and outdoor ceiling lighting is the way to accomplish this. 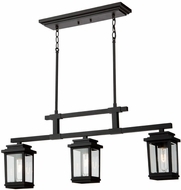 Outdoor ceiling lighting also creates an ideal area to greet your guests and make them feel welcome. 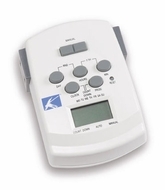 It provides safety in helping you identify visitors to your home and keeping your doorway lit for unwanted intruders. Don't risk the safety of your home and family with cheap outdoor lights; invest in quality outdoor lighting. 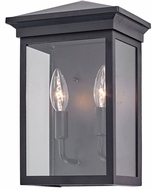 Outdoor post lighting adds exquisite style to a pathway or drive, so do not forget these when you buy outdoor ceiling lighting or outdoor landscape lighting fixtures. 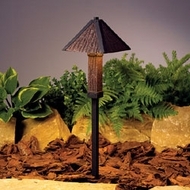 For less common walkways outside, well lights are ideal. Both well lighting and post lighting ensure safety by leading guests through your yard and helping cars to safely navigate your driveway. 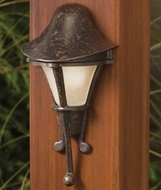 Outdoor post lights come in a wide array of lantern styles to blend in naturally with your home and other exterior lighting fixtures. 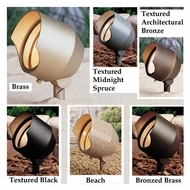 They will give your home and landscape the ultimate designer look.